If you like eating the Italian food, you have to read Lasagna facts. 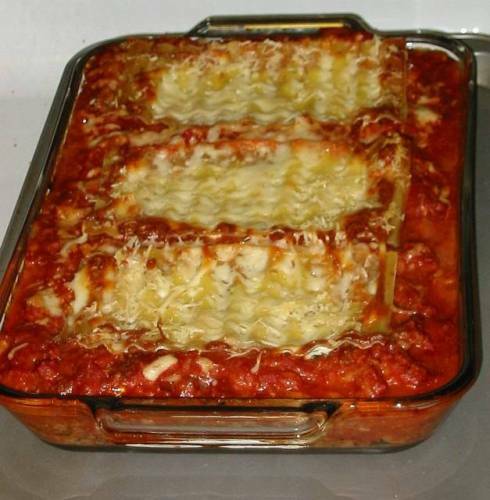 Lasagna is an Italian food created by alternative layers from meat, veggies, pasta, and sauce. You can enjoy an authentic taste of lasagna by visiting Italy. Many people believe that this food was originated from the country. Here are the facts about Lasagna. Lasagne is used as the plural form of lasagna. However, when people use the word lasagna, they also refer it to the singular form of lasagna. All of us know that lasagna is a food. But the term is actually used to refer to the pot to make the dish. 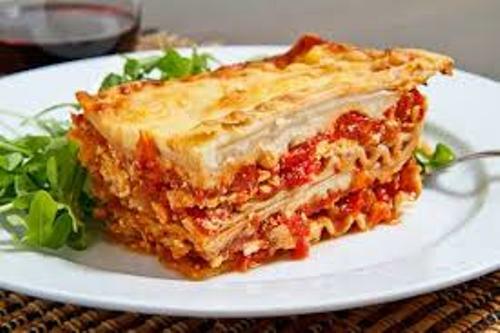 Many people believe that lasagna word comes from Greek language. It is from lasanon which means pot. The types of lasagna in Italy are determined by the area. If you come to the northern Italy, you can find that lasagna is cooked with flat noodles. In southern Italy, people use the rippled noodles. The people in US like to have their lasagna in rippled noodles. Check Italy facts here. The Forme of Cury is the cookbook which has a recipe of lasagna in it. It was published in England in the 14th century. 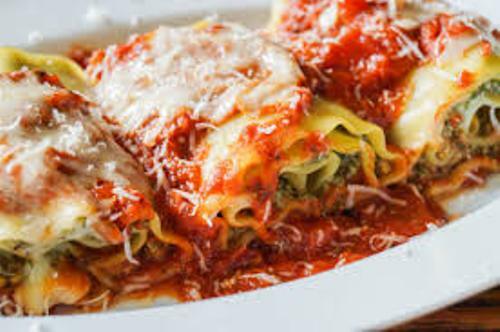 Lasagna is considered as one of the oldest pasta in the world. It is made from flat and wide pasta filled with alternated sauce. Many people believe that this food was originated from Italy. Many people think it was from city of Bologna. 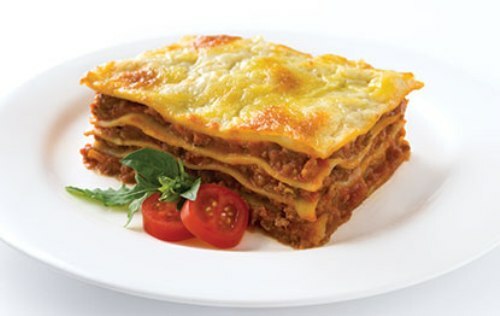 The traditional recipe of lasagna used the pasta with layers of sauce created from Parmigiano-Reggiano, ragù and béchamel. The way people cook their lasagna is different. Some Italian regions use various meats such as chicken, pork and ground beef to combine with mozzarella cheese, ricotta and tomato sauce. The ingredients to make lasagna are various. Some people put oregano, garlic, wine and onion to create wonderful flavor on the food. 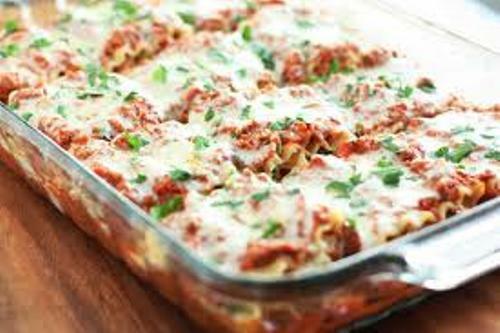 You can also find that lasagna is filled with miscellaneous vegetables such as mushroom, zucchini and spinach. Lasagna is made in oven baked cooking. If you visit bologna, you will be served with lasagna with a thick sauce from ragu. The ingredients of the food are made from tomatoes, celery butter, carrots, onions, beef or pork. If you do not have to visit Italy because it is too far away from your home, why don’t your visit the nearby Italian restaurant in your town. Do you have any objection on facts about Lasagna?